Florida health officials are reminding parents and caretakers they can get kids’ back-to-school vaccines with no out-of-pocket costs — with or without insurance. All Florida counties offer the shots. 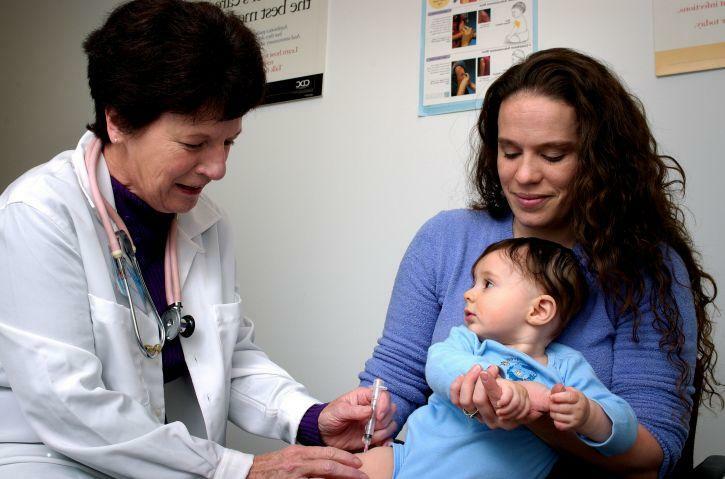 Clay County Health Department spokeswoman Leigh Wilsey said parents can walk in for school-required and Centers for Disease Control-recommended vaccines at the Bear Run clinic in Orange Park, no appointment needed. 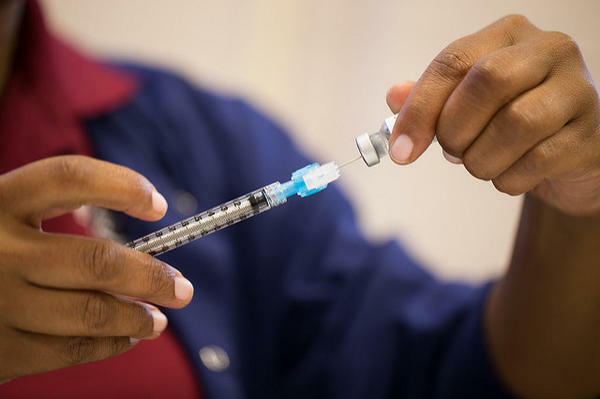 “We are always looking to improve our vaccination rates among children and especially with school starting in the next week,” Wilsey said. Clay Schools start Aug. 15. Clay’s overall childhood vaccination rate is higher than the state average of more than 90 percent. “But we are always shooting for the 100 percent,” she said. The Florida Immunization Program funds vaccines at county health departments for all kids up to 18 years old. Uninsured children get them for free, and most insurance covers the full cost. 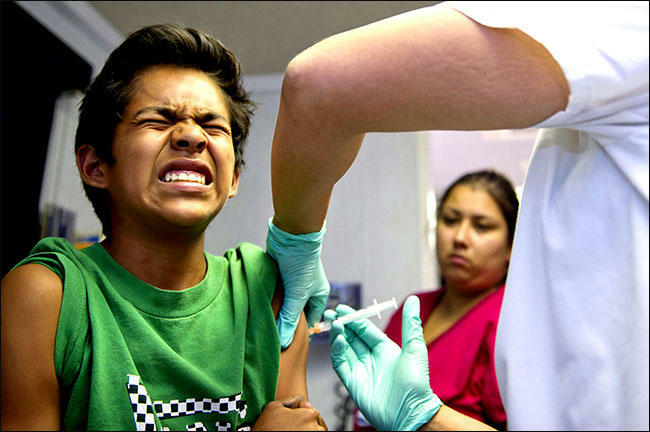 The state also has a Vaccines for Children program providing shots at some private locations. Underinsured and uninsured kids, children on Medicaid and American Indian or Alaskan Native children are eligible, according to the Florida Department of Health. Shots are given at Bear Run on weekdays from 8 a.m. to 11a.m. 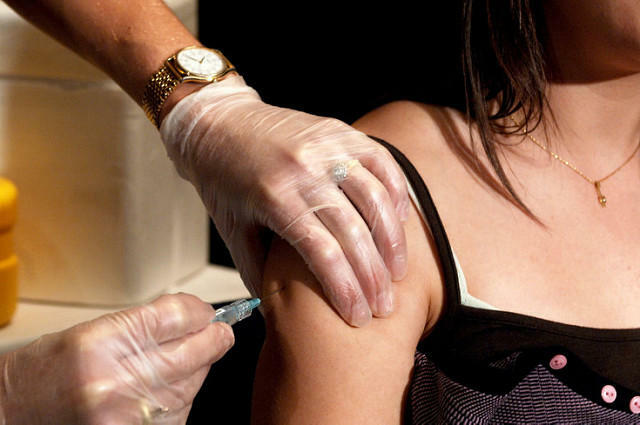 and 1 p.m. to 4 p.m.
Two-year-olds can also get shots for free, Wilsey said. That age group is the Clay County’s lowest area of compliance. “They don’t have to just come to Clay County, they can go to any county health department in Florida,” she said. A full list of “Vaccines for Children” program locations can be found here. University Beat report on Dr. Jill Roberts' research into increasing immunization compliance at an Indiana high school. In a world increasingly dominated by social media and cell phones, sometimes a simple letter home can make a difference when it comes to making sure students have their important immunizations. That's the finding of research conducted by USF College of Public Health’s Dr. Jill Roberts, an assistant professor in the Department of Environmental and Occupational Health.